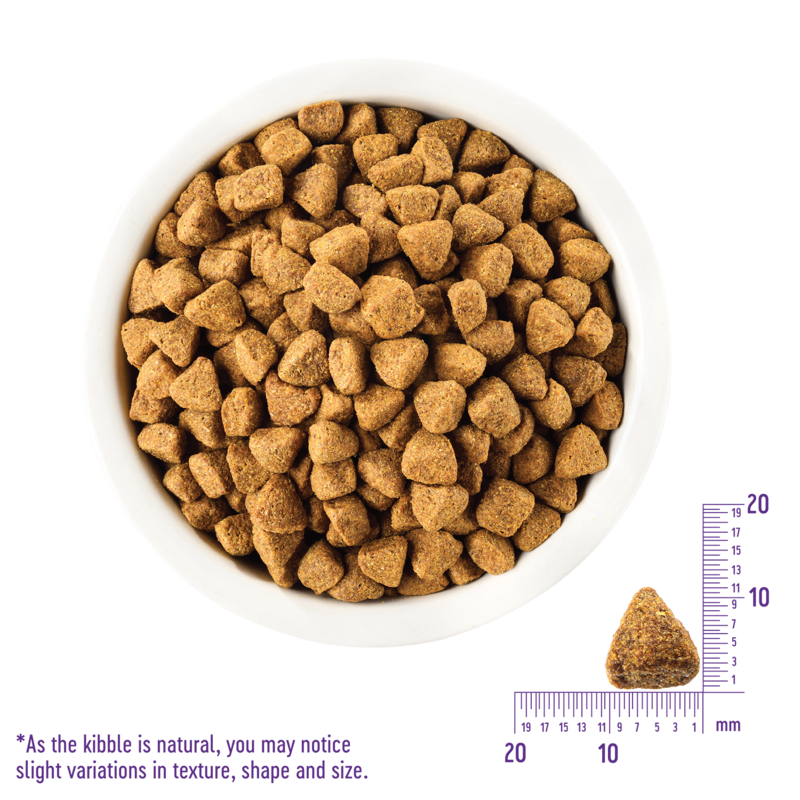 Wellness Complete Health Grain Free recipes feature natural ingredients plus super nutrients for adult dogs. These delicious recipes are formulated with a balanced blend of proteins, grain free carbs and select fats, providing the energy your dog needs to thrive. 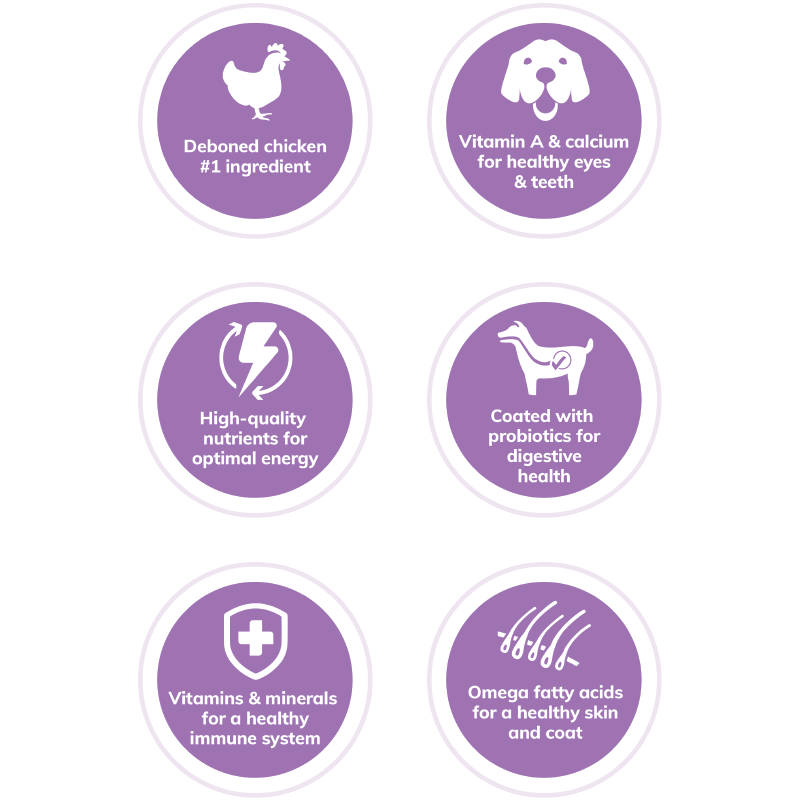 Wellness Complete Health Grain Free Adult Deboned Chicken & Chicken Meal Recipe Dog Food is formulated to meet the nutritional levels established by the AAFCO Dog Food Nutrient Profiles for maintenance. DOGS OVER 125 LBS (57 KG): Add 1/4 cup (36 g) per additional 10 lbs (4.5 kg). Calorie Content: This food contains 3,509 kcal/kg or 386 kcal/cup ME (metabolizable energy) on an as fed basis.